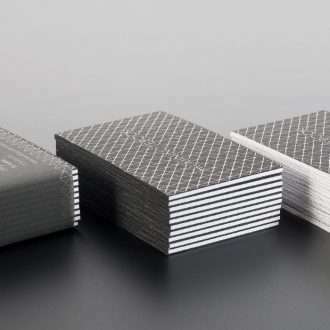 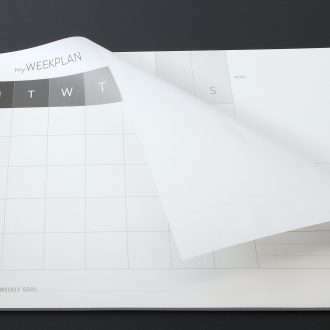 Kit consisting of 10 mini notebooks of 32 pages each. 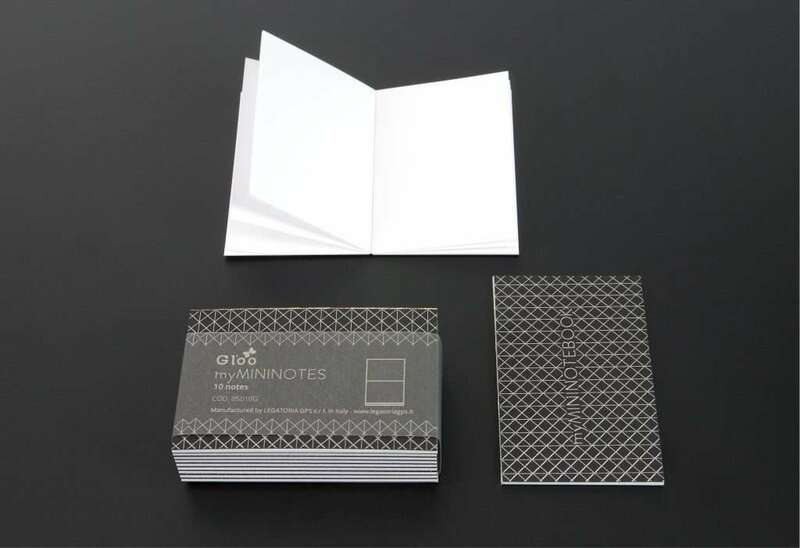 Mini notebooks in credit card format, ideal to be kept in your pockets or in your wallet to have always something with you to write a memo on. 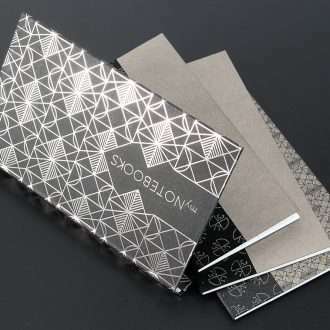 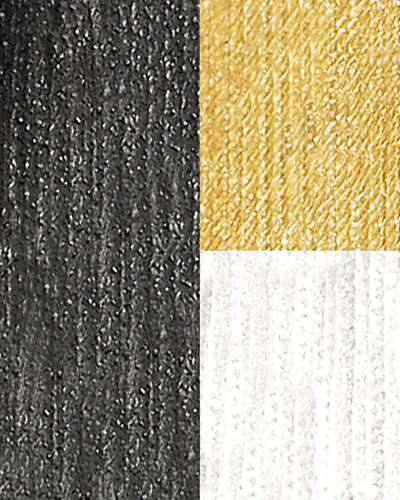 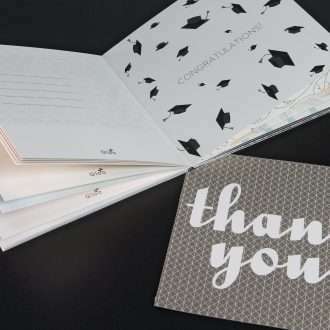 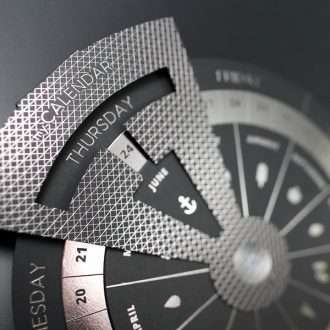 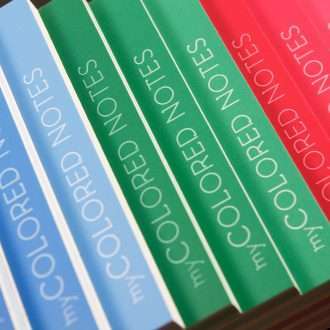 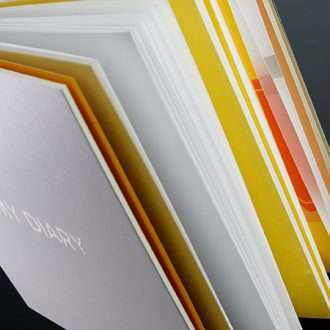 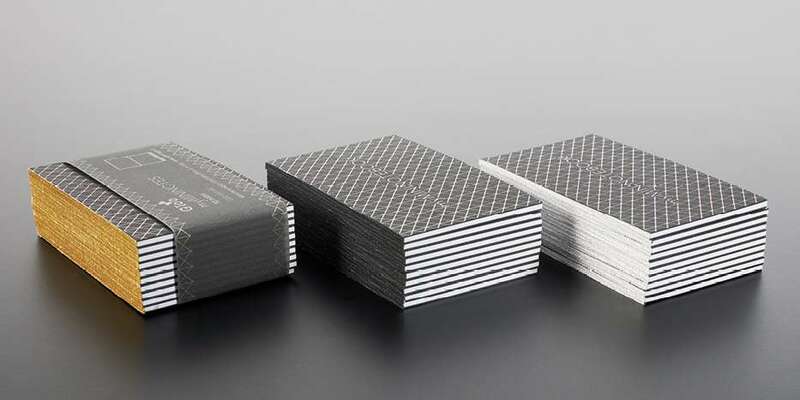 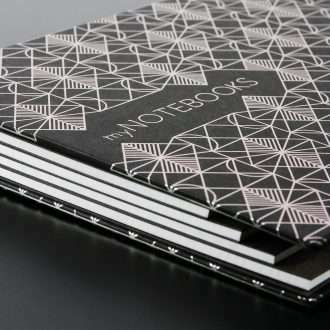 The kit includes 10 notebooks, with refined dark cardboard cover with graphic pattern of hot stamping platinum, bound with Gloo Color in gold, black or white. 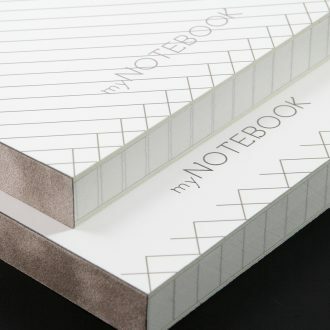 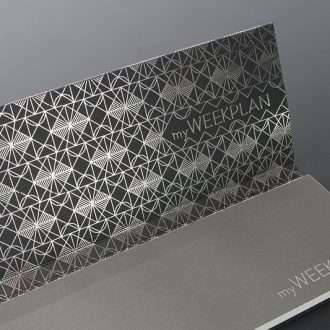 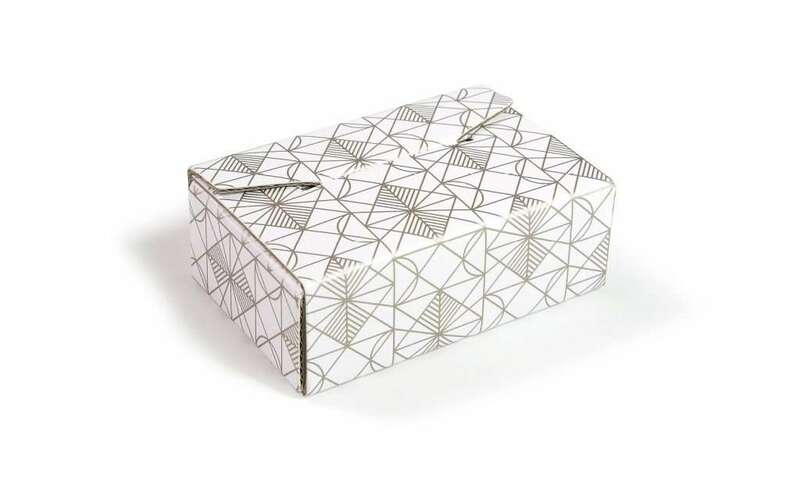 Packaged in a stylish case with platinum-colored metallic graphic. 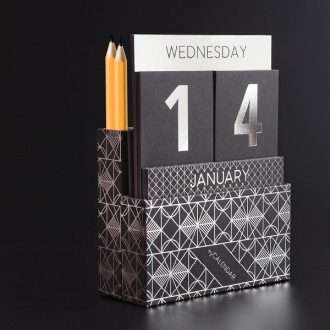 Useful every day, perfect as a gift!